M5 price is located above SMA with period 100 (100-SMA) and above SMA with the period 200 (200-SMA) for the bullish market condition with the secondary correction. Price is breaking 1.1198 support level from above to below for the correction to be continuing. 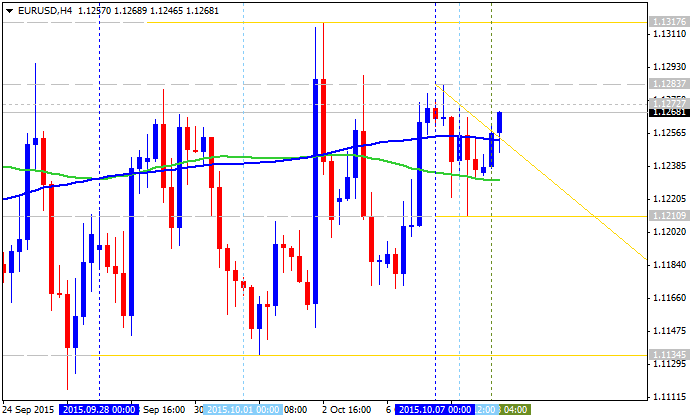 1.1237 key resistance level located in the primary bullish area of the chart. 1.1181 support level; if the price breaks this level from above to below so the bearish reversal will be started with 1.1176 next bearish target. RSI indicator is estimating the secondary correction. If the price will break 1.1237 resistance level on close bar so we may see good bullish breakout of the price movement. if price will break 1.1176 support on close bar so the price will be reversed to the bearish market condition with good breakdown possibility. if not so the price will be ranging within the levels. 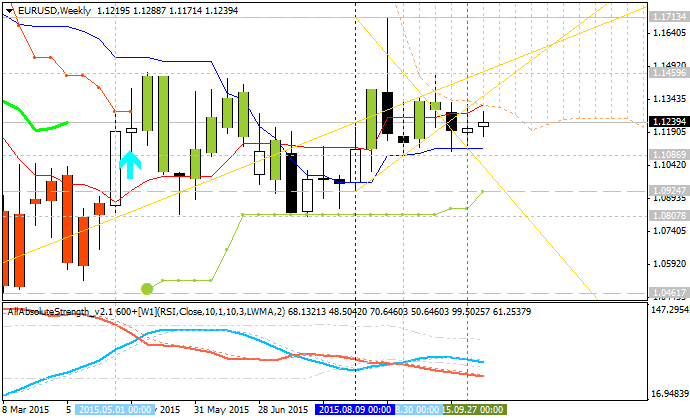 EUR/USD: "Sellers keep responding. Thinned dynamic resistance keeps attracting responsive selling, but bears' initiative below 1.1150/05 is needed to confirm the ongoing bearish "Flag". Current intraday stretches are located at 1.1115 & 1.1285." "A more risk positive environment appears to be developing for currencies markets which should continue to provide some short-term relief for commodity-related currencies and selective EM currencies." "However, the reaction in currency markets, so far, has been more muted than may have been expected. 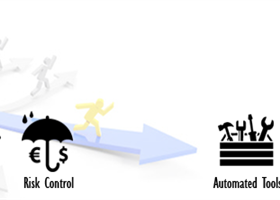 This may cause some questioning of the relationship between currencies and the risk environment." "We think it does, although it has been challenged on occasions recently. 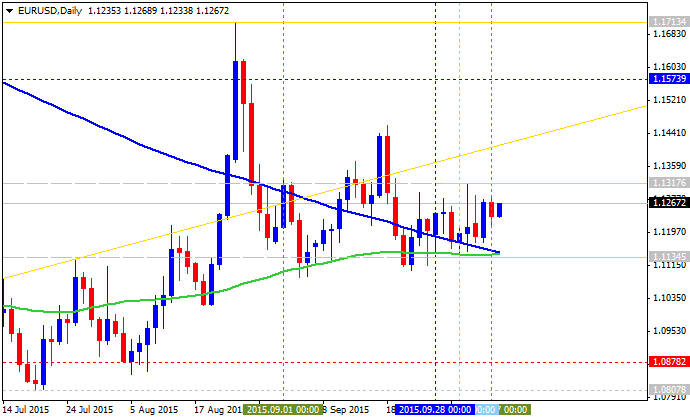 Indeed, monetary policy expectations are also having a strong influence on the EUR. Our FX drivers analysis suggests that front-end rates are having an equally strong positive relationship with the EUR as the negative risk relationship." "Hence, while we believe that the relationship between the EUR and the global risk picture remains intact, it has loosened and is now more prone to challenges and shift in policy expectations." "Overall, in the current environment we expect the EUR to put pressure on the lower end of the range, with a break below 1.1120/00 opening the way for a EURUSD decline towards 1.0850. But risk-off events should still generate EUR spikes higher." 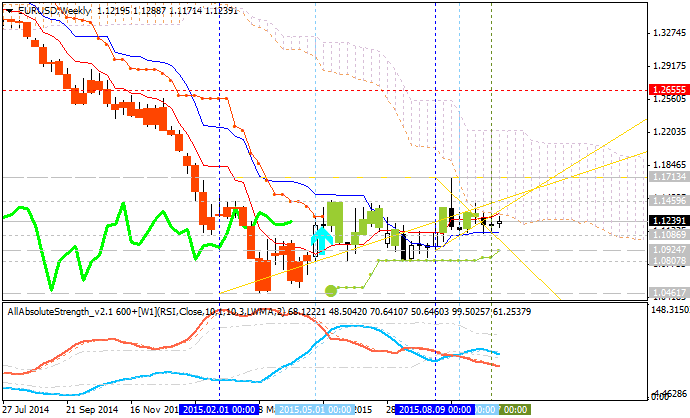 1.0924 support level located in the bearish area with 1.0807 as a next bearish target. Thus, the most expected scenario is the following: the price will go down for breaking 1.0924 with 1.0807 as the next bearish target. As we are talking about the ranging market condition for this pair so we should expect some local downtrend as a bear market rally up to 1.1459 resistance in short-term basis for example. "Since the September FOMC meeting, a number of FOMC participants have declared that the decision not to raise rates was “close”. We look to the minutes to provide some insight into this statement." "We also look to the minutes for context on the new sentence inserted into the September statement acknowledging risks from global economic and financial developments." "The minutes are likely to reveal the balance of sentiment between those members who preferred to look through these risks and those members who pushed to postpone any rate hike in an abundance of caution." "In addition, the minutes should reveal the number of members who are focused on economic activity abroad rather than just the financial market spillovers to the US." 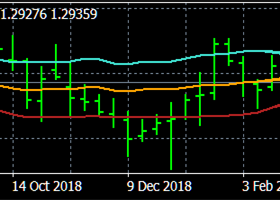 Just to remind one trading rules for high impacted news event such as FOMC Minutes: more hawkish than expected = good for currency (for USD in our case). From the technical points of view, the EUR/USD is moved on the border between the primary bearish and the primary bullish in intra-day H4 chart and on daily chart, and any good high impacted news event can move the price to any direction for example. 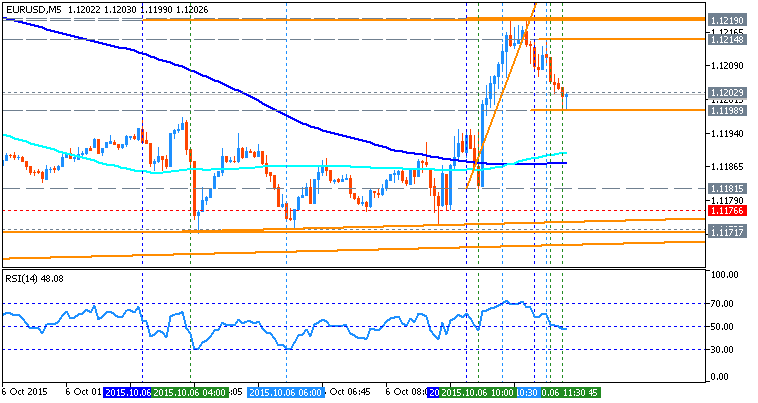 Key support/resistance levels for EUR/USD H4 are the following: 1.1317 bullish resistance and 1.1134 bearish support. 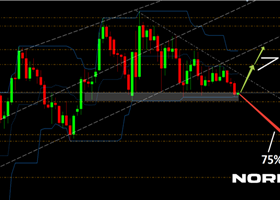 On the daily chart we may see 1.1579 key resistance and 1.0878 key support levels. Once the price breaks key support/resistance levels at least in intra-day basis so it may be the good sign for the direction to be chosen by the price for the next week for example. (24 APRIL 2019)DAILY MARKET BRIEF 1:Peak Optimism or Overly Bearish? (24 APRIL 2019)Crude Oil (WTI):Bullish bias above 65.60. (24 APRIL 2019)Silver spot ($):The downside prevails. (24 APRIL 2019)Gold spot ($):The downside prevails. (24 APRIL 2019)S&P 500:Bullish bias above 2920.00. (24 APRIL 2019)DAX:The upside prevails.